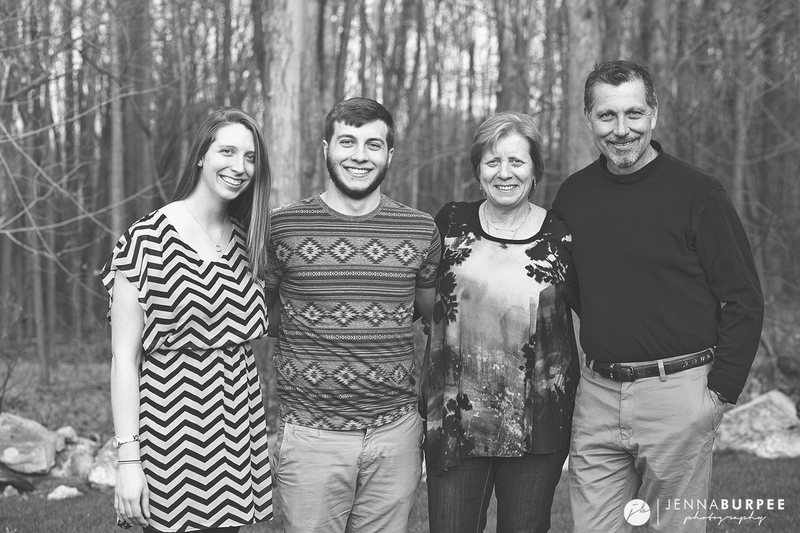 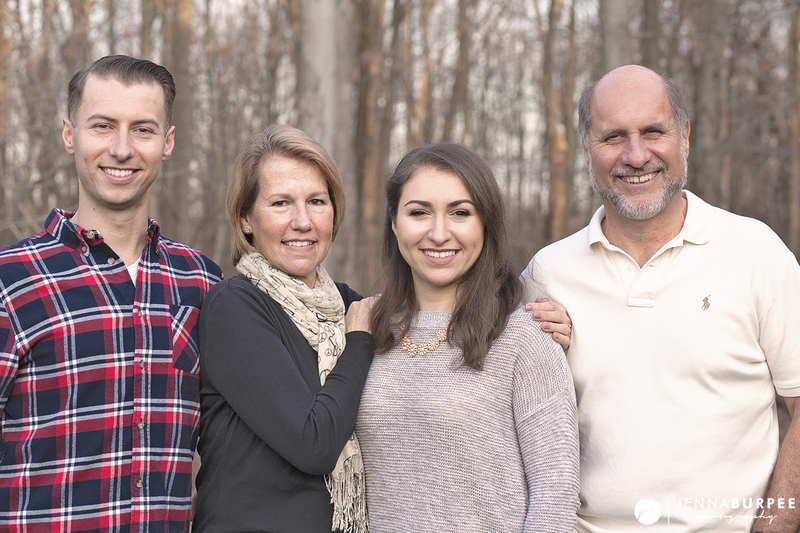 One great part of being a photographer is that I’m able to gift my family with nice family portraits, something that otherwise would most likely not happen as often as we’d like. 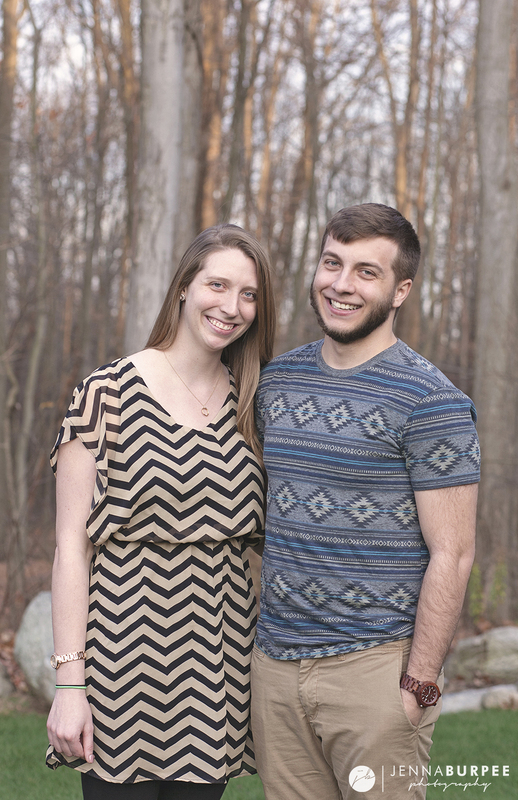 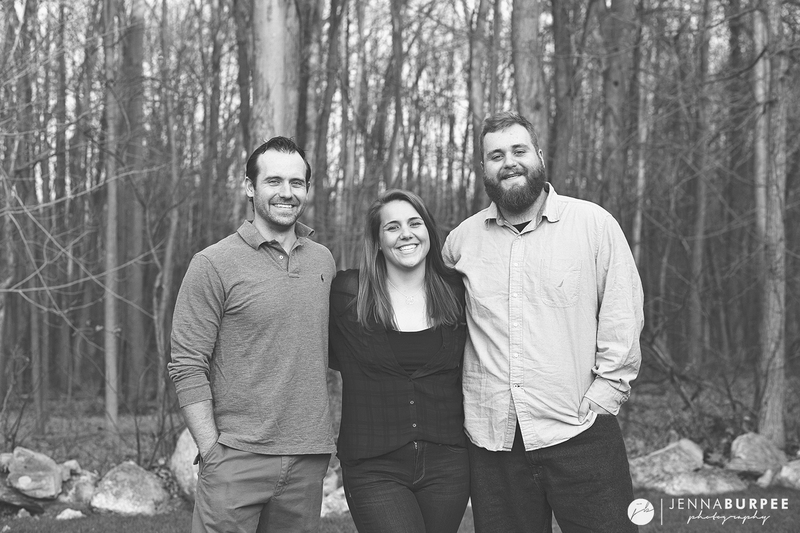 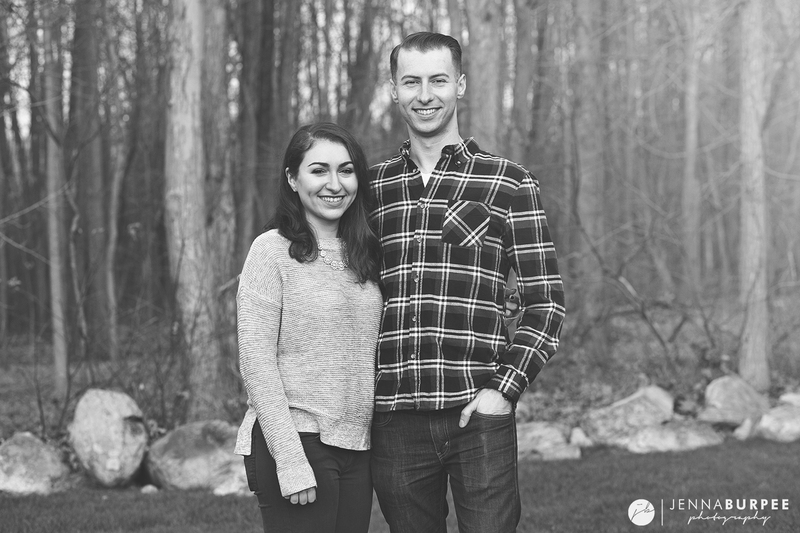 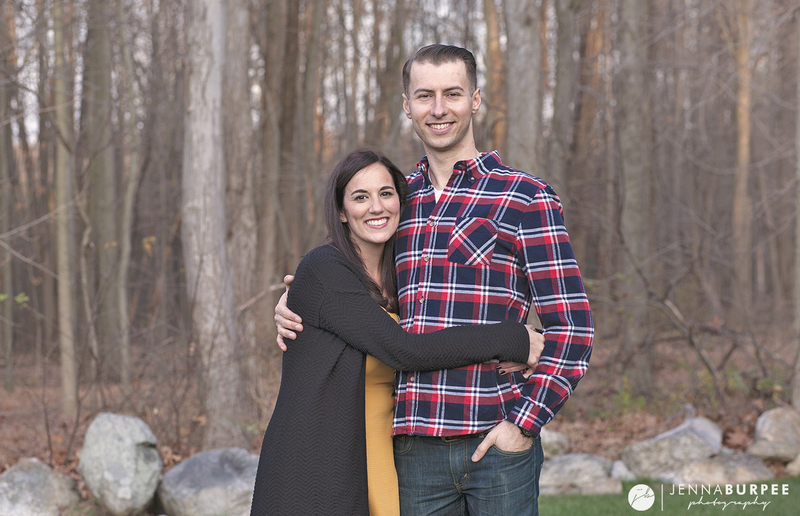 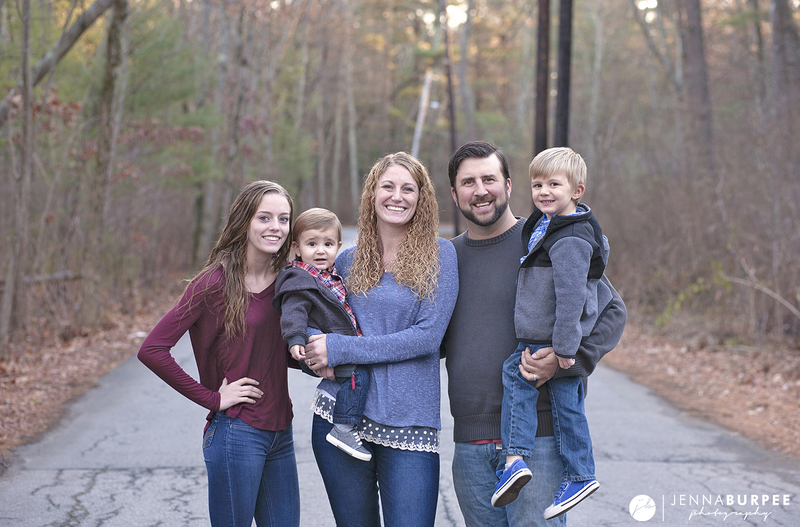 I spent Thanksgiving in both Boston and New York, and with the weather being unbelievably great lately, we were able to do a few outdoor family mini sessions! 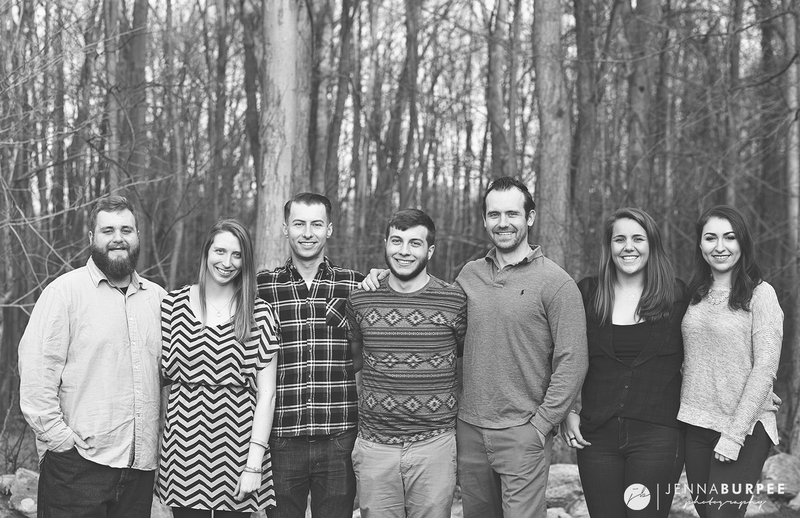 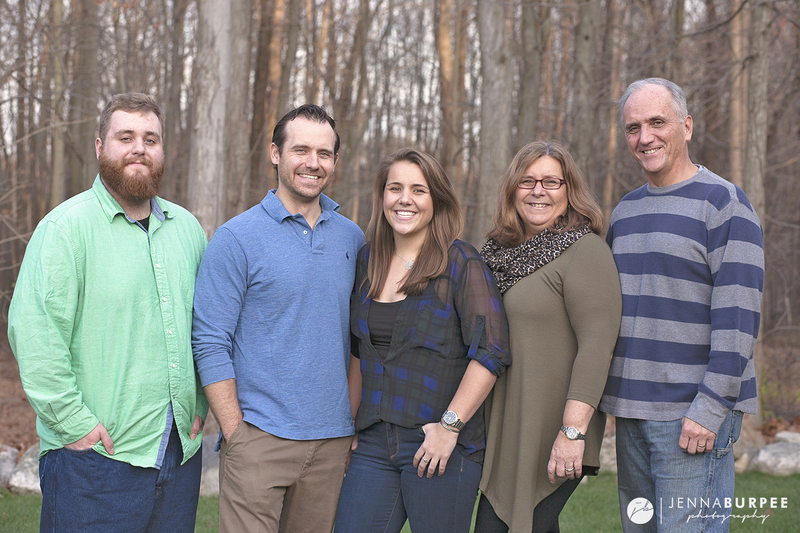 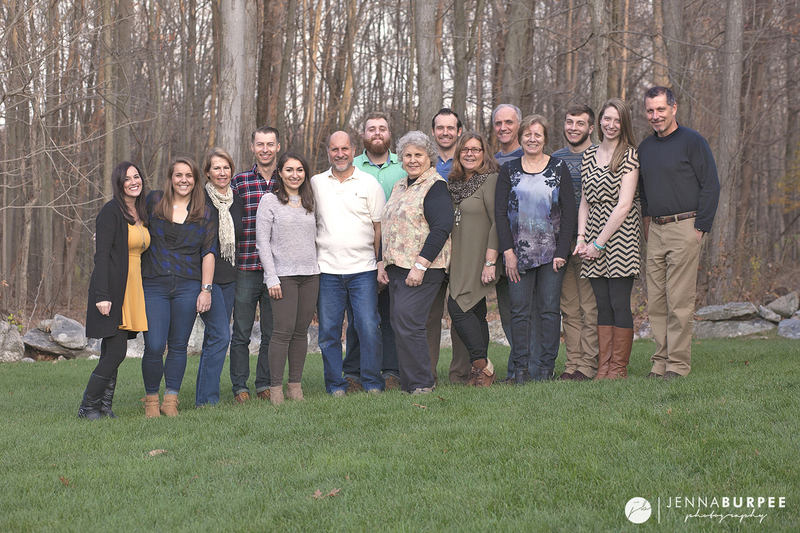 It’s not often that the whole New York Family is all together, especially with the ‘kids’ being spread across state lines — Thanksgiving was the perfect opportunity to update last year’s photos. 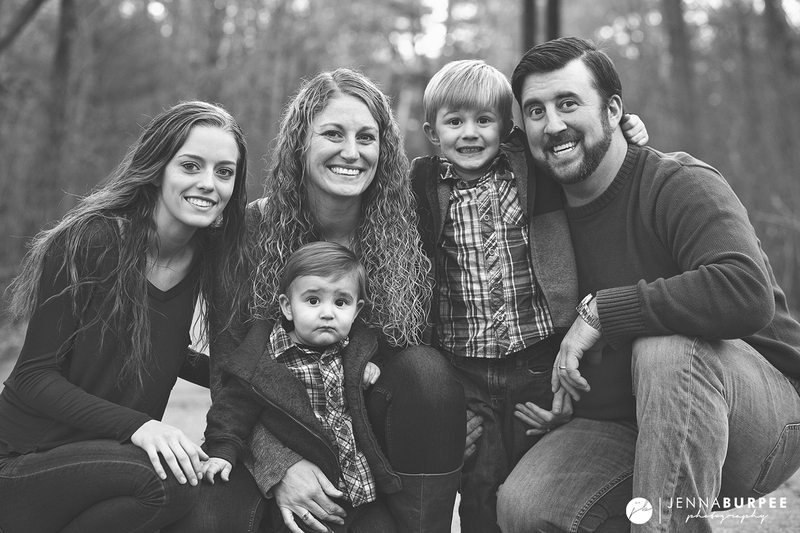 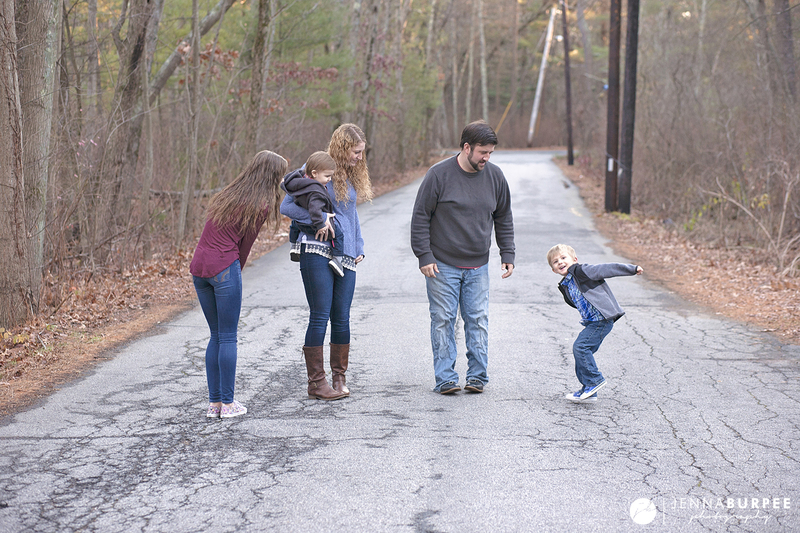 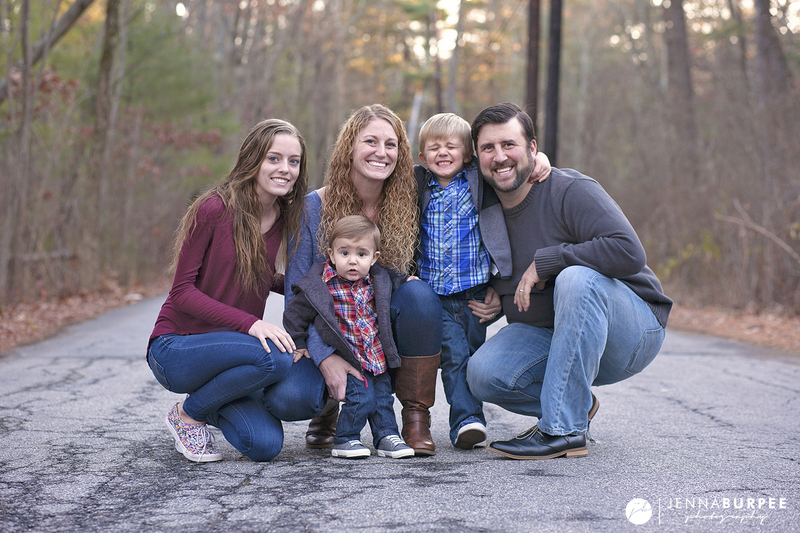 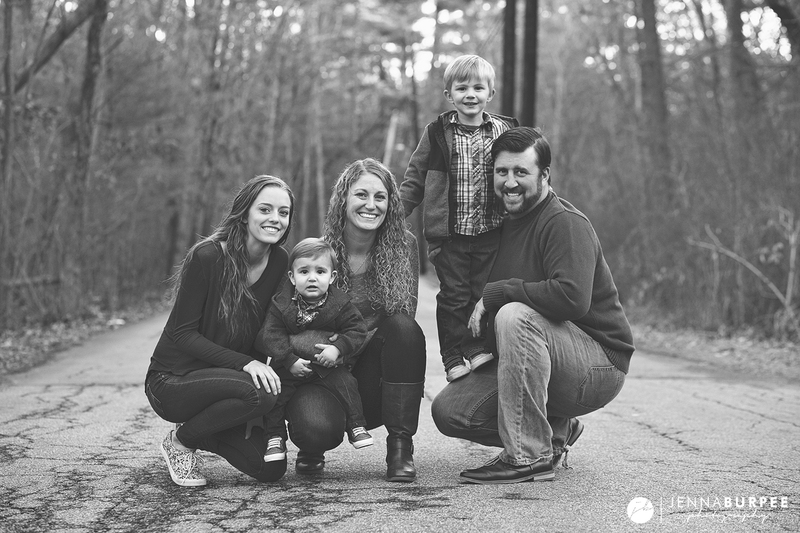 And, once making it back to Boston, I photographed what may just be my quickest mini session of all time so that I could snap a few good shots for my sister and her family ahead of the holidays.